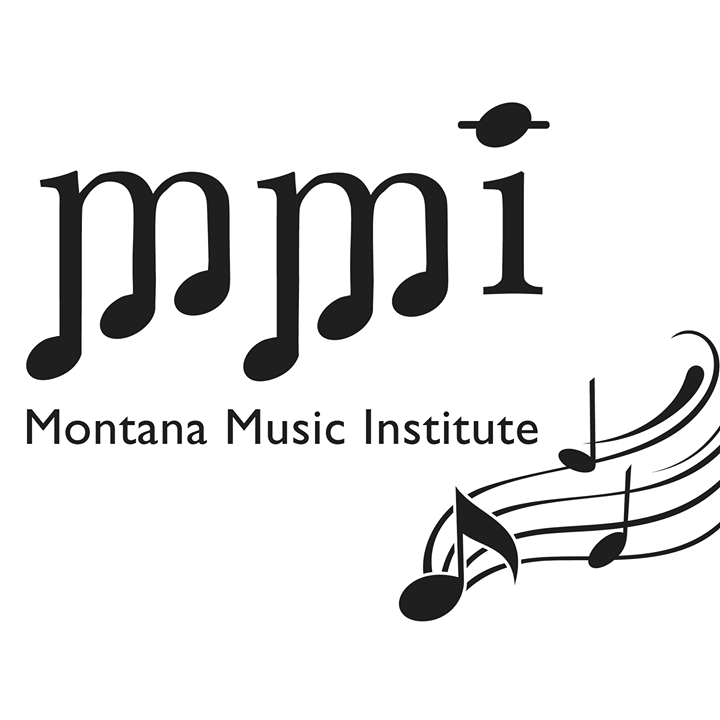 MMI is a summer camp for kids age 4-104 offering classes in music and the arts. With a wonderful variety of classes, our students will be immersed in an exciting musical celebration from early Monday morning through Friday afternoon. Over 200 students are expected to enroll for this summer's session that offers musical instrument classes as well as chorus, yoga, dance, art, even chess and much more. The institute, founded by Carol Critelli, provides kids with the opportunity to practice their musical talents or explore new ones in a safe and nurturing environment. Music instructors from across the state teach classes to young musicians from the beginner level to advanced. Daily recitals provide kids a chance to perform in front of a crowd or simply polish their recital etiquette. No musical experience is necessary to join the fun, and need-based scholarships are available so that no one is left out. To apply, see our website.